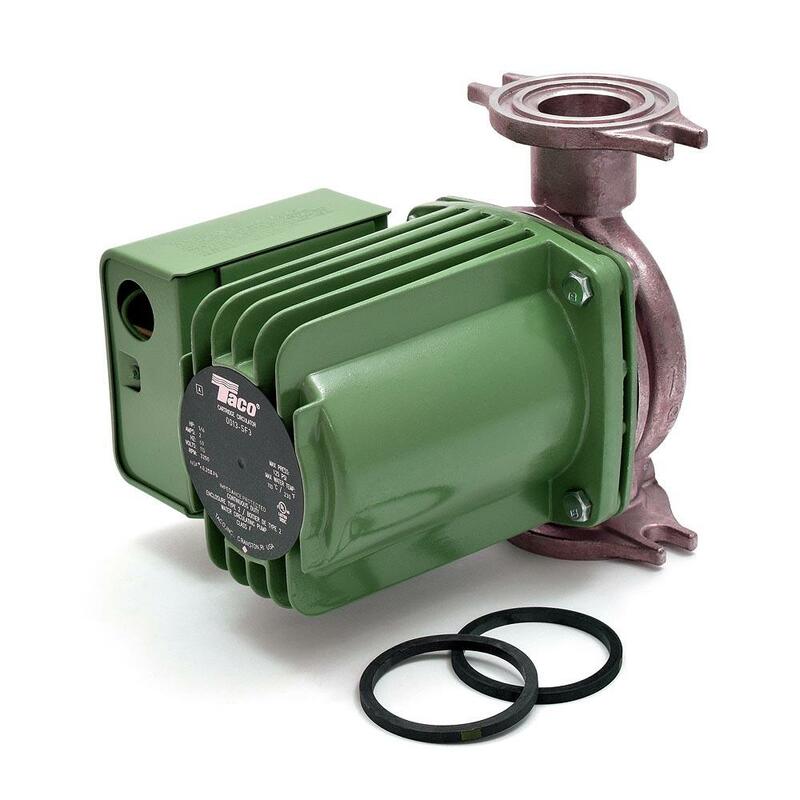 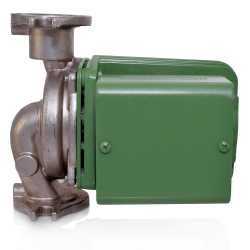 The 0013-SF3 from Taco is a Stainless Steel Circulator Pump, 1/6HP, 115V. It's designed for use in high head and high flow applications, such as large residential and light commercial systems. 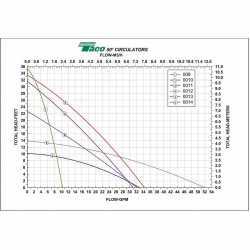 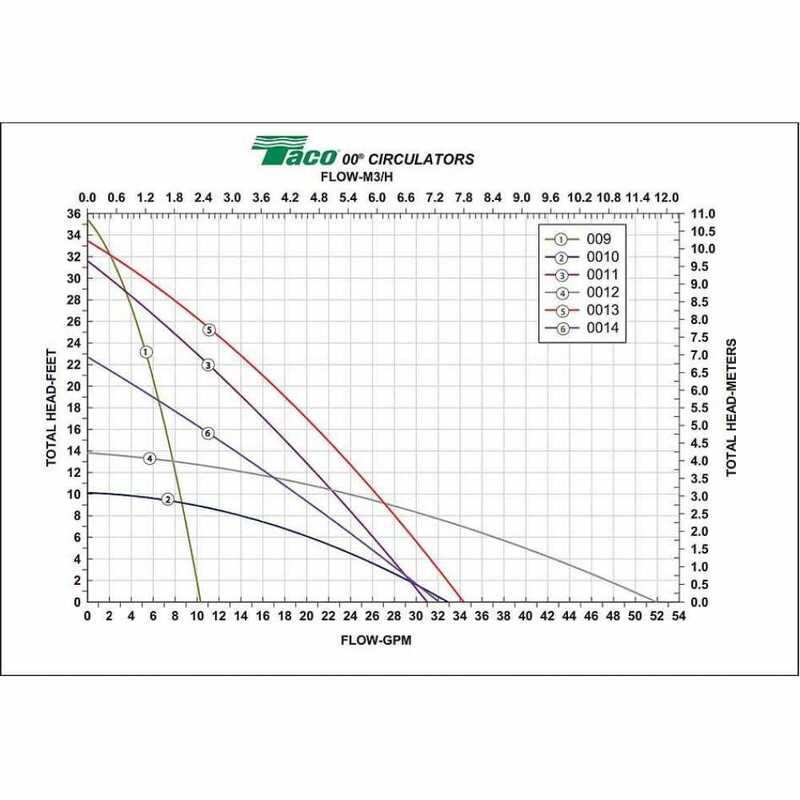 This model is well suited for high pressure drop boilers (such as condensing models), fan coil units, hydronic heat exchangers, large radiant heating systems, heat recovery and geothermal systems. Taco 0013-SF3 Stainless Steel circulator is also commonly used with open loop systems. 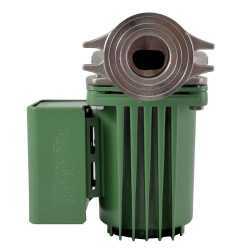 A built-in replaceable cartridge of the 0013 series circulators contains all of the moving parts, allowing to replace the cartridge instead of replacing the entire circulator. 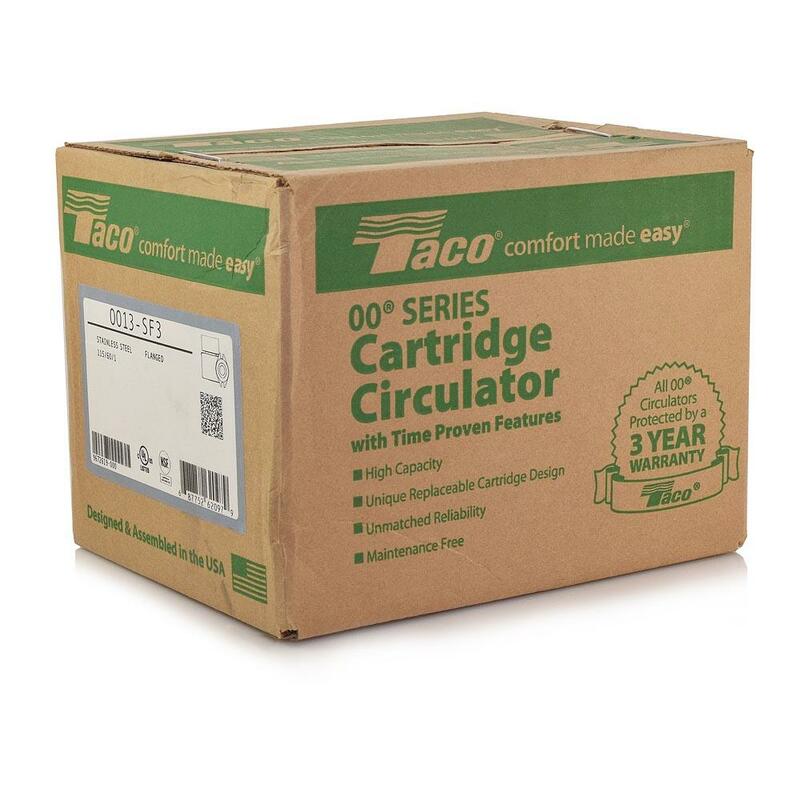 Low power consumption and compact design make the Taco 0013-SF3 model ideal for high-efficiency jobs.